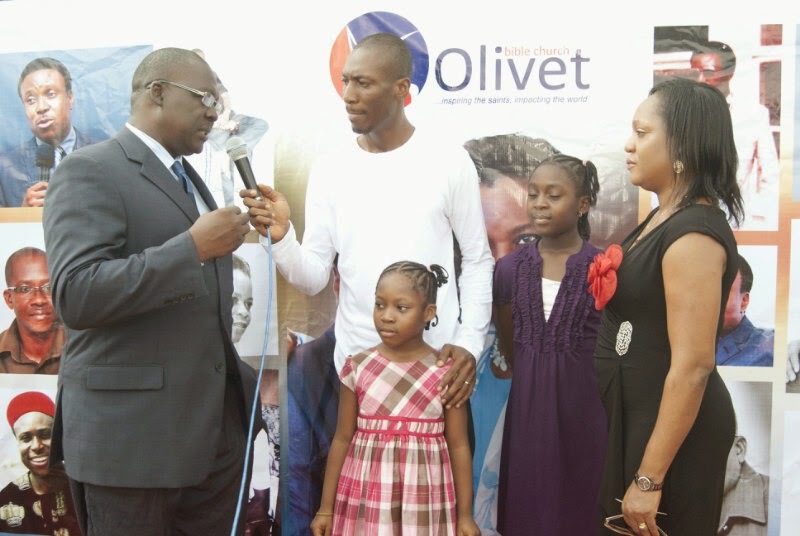 :: OnePageAfrica ::: Gratitude The Olivet Way! in one way or another---Pastor Owen. Deep love and gratitude was at the heart of the worship! 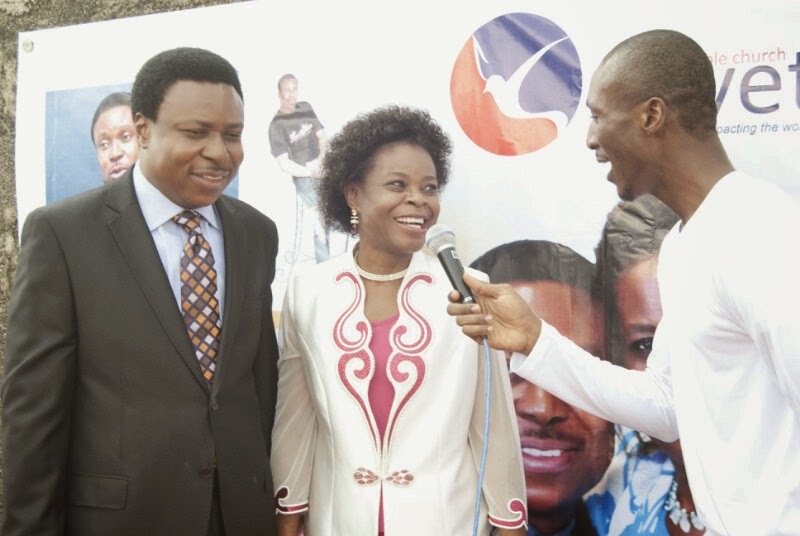 The Olivet Bible Church decided to set aside March 30, as a special day to appreciate Pastors Owen and Ngozi Nlekwuwa and Pastor Iyke Ogunna. They have worked selflessly and decided to run a ‘people race’ where every member of the Church is built with enduring qualities for growth. During the event, Pastor Owen was overtaken by endless surprises. From the ‘Red Carpet’ reception given to every guest, to the short multimedia clips of very memorable moments of his life, he was eager to find out the ‘who’ behind all the doing. For all that Olivet cared, Pastor Owen deserved every love that was expressed toward him. 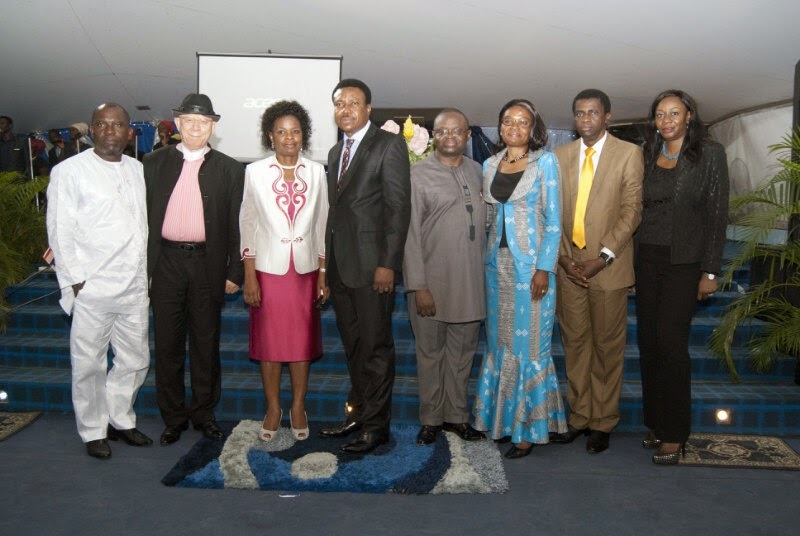 The testimonies abound, especially in his mentoring of the youths. Beyond the lively youth gathering for worship, Pastor Own has built into the thought stream of every youth, a passionate hunger for value and creativity. It is his open- secret and it has been yielding fruits! 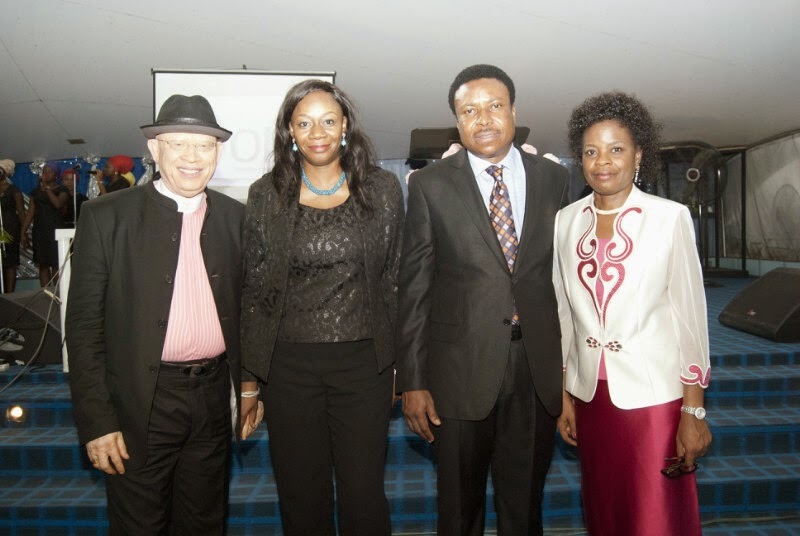 He believes strongly that the growth of the nation is closely tied to the Church. But Pastor Owen believes that the Church has majored in very minor things for too long. “The Church is God’s agent of transformation to society. So, when our impact is not transforming society by changing lives, one person at a time, then something is missing, something is not right somewhere,” he says. Pastor Owen believes that if it is difficult to change the ideologies of the aging generation of people, then it is high time young people were helped to create ideologies that would truly build legacies for the nation in future. 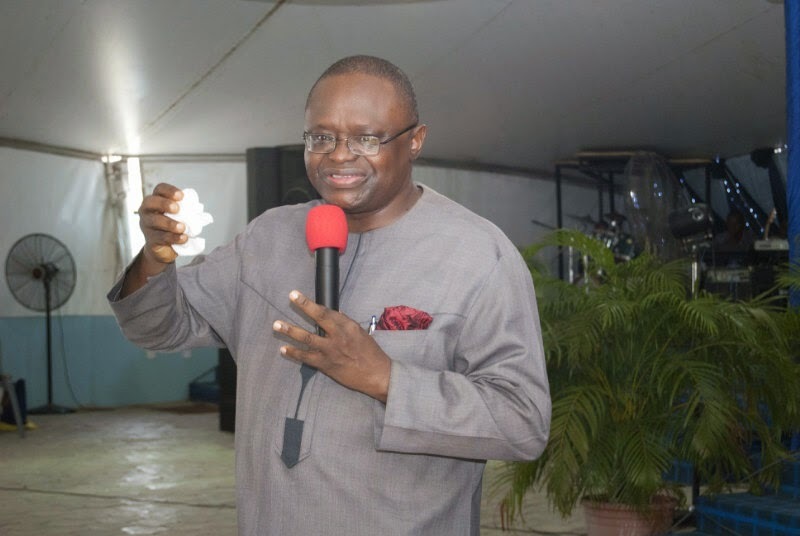 Prof. Vincent Anigbogu, the Director-General, Institute For National Transformation,is also a serving Pastor and a member of the Governing Council, Elizade University, Nigeria. 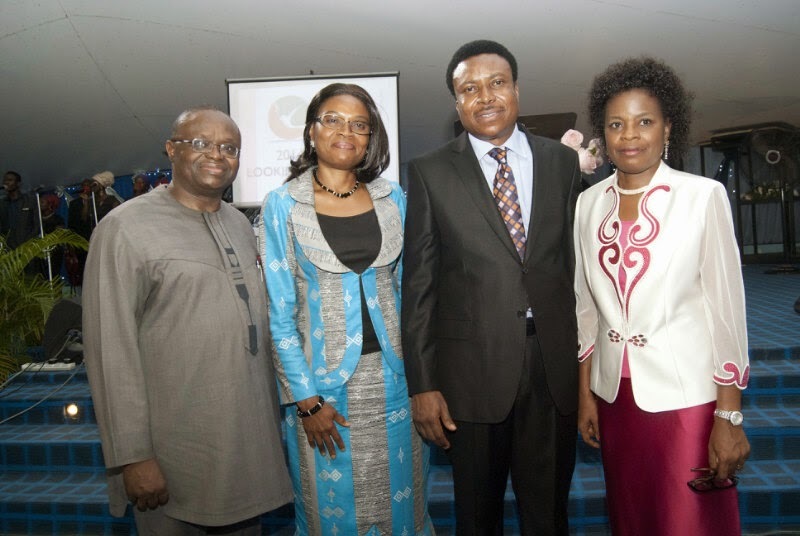 As guest minister at the Olivet bible Church celebration programme, Anigbogu identified the need for a clear vision as crucial recipe for national growth. “A nation cannot move forward if the vision of their future is not clear,” he said. He noted that with a clear vision, keyed into by everybody, people, irrespective of their positions in society, would become better and would be able to contribute meaningfully to the development of the nation. Anigbogu advocates that the Nigerian youths must be helped to see the future and made to understand that they have a share of it and equipping them with the skills they need. 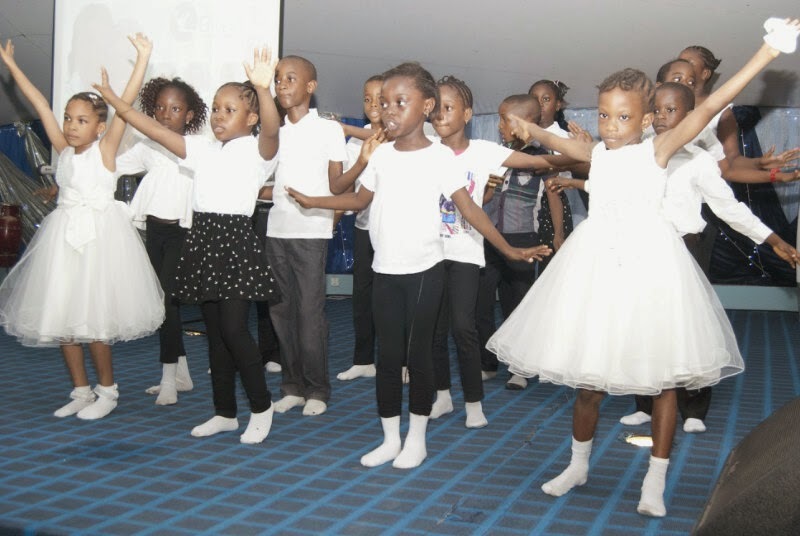 Making reference to Isaiah 58, Anigbogu urged the Church not to only pray, but to also develop programmes to help the youths discover their talents and guide them towards meaningful engage, so that they may have a fruitful future. He called it part of the job description of the Church. Prof.Anigbogu also noted that the recent Economic Summit recommended that there should be a major policy change to restructure the nation’s education system, to help the younger generation understand what it requires to develop the future. He said that ultimately, Nigerians needed to be matured and learn to tolerate one another. He also called for a fair and equitable justice system, where when people steal, they are punished and when they commit evil, they know they will go to jail.